I ordered a Raspberry Pi on May 11, 2012 and Farnell/Element14 delivered it to my home while I was on vacation. Go figure. The postman did not find us home of course, and rang our neighbors’ doorbell. He left the package there, and luckily that neighbor brought me the package the moment he saw our car parked in front of the house. Planning-wise, the Raspberry Pi arrived at an awkward moment. I had not expected delivery until well into august, and intended to pick up my own ARM port of Slackware after my return from France (targeting more recent CPUs than the Raspberry Pi, i.e. an ARM port of Slackware which will be incompatible with the Raspberry Pi). Having the computer in my hands, I could not put it aside, and proceeded with gathering everything needed to make it run Stuart Winter’s ARMedSlack. The work I intended to do when I wrote my original blog post about the Raspberry Pi (back in November 2011) has been done already. Using ARMedslack as the base distro, David Spencer setup a web space where he writes in great detail how to install ARMedslack on the RasPi. He has created a bootable install image – to be copied onto a SD card – and maintains all his packaging and scripting work on Github. So I bought a SD card – a Raspberry Pi does not have any internal storage – and dd-ed the installer image to the card. 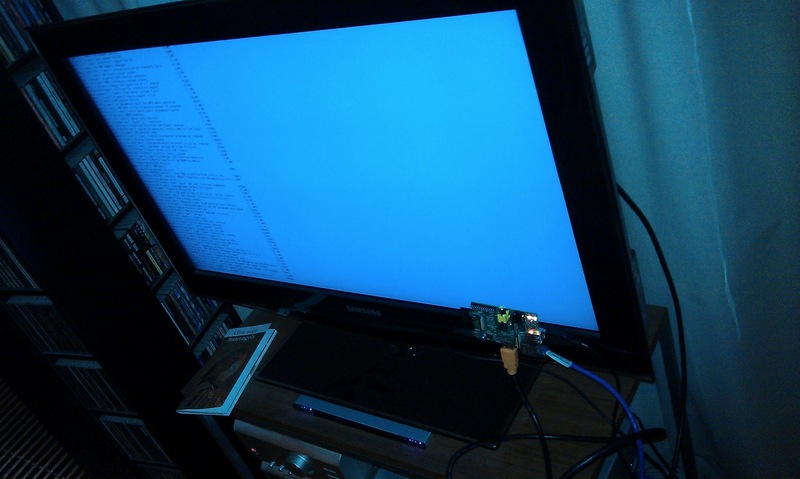 Inserted the card into the Raspi, connected a HDMI cable to my television, attached a USB keyboard with built-in TrackPoint mouse, plugged in a LAN ethernet cable and finally used my phone charger (micro USB) to power it up. I guess I will have to be patient. In the meantime I can think of good uses for a second device which should be delivered next week. Will it be good for an XBMC based media streamer? Will I put the semi-official Debian image on that one to see how the two distros differ? I have no idea yet. But just holding a 30 euro computer knowing that it will be running Slackware tomorrow brings a smile to my face. When I have more to tell you, I will write another post. Now it is time to go to sleep, in the hope that the installation has finished by tomorrow morning so that I can bring the Raspberry Pi along when driving to the office. Posted: 26 July, 2012 in Fun, Hardware. I love new toys! Have fun! I’m still waiting for mines to arrive, I expect it to arrive on September or maybe October. Hope u boot ARMedslack successfully. I have problem with my board to boot slackware, as of now. But , I am on it…. glad you got it finally. I ordered mine and got it a week or so ago, running slack. I’m making a hardware rtc for it, so hope it works. I had problems with the hdmi and my monitor, but editing the config.txt file on the fat partition at least gets it usable. Hopefully those working on it will be able to get kernel with hardware fp working. It would be nice to get vlc on the raspberrypi. Are you going to try that sometime eric? Thanks for that…very interesting ! this is quite interesting. 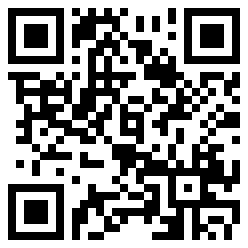 Hope you will keep us informed, maybe here, but the topic might as well be worth a dedicated blog! 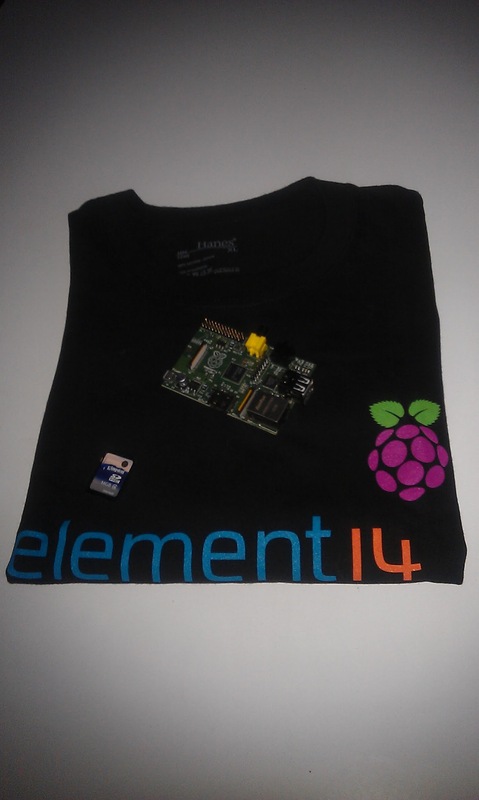 BTW: Do you happen to know, if element14 is company that succeeded the infamous Acorn, the inventors of the ARM CPU? I really have no idea yet wnat I will do with my Raspberry Pi. My original intention was to make Slackware work on it, but due to the wait time that had already been achieved by others. I may use it for its intended purpose, which is to make kids interested in computing again. I only need to find some kids with an open mind, who are not yet poisoned by extended use of MS Windows at schools (the average dutch school has no IT curriculum at all – kids learn how to type in Word and make presentations in PowerPoint, and they never seem to get past that stage). Depending on the time I can find, I really would like to complete a working ARM port for my trimslice device (I am 4 months behind on slackware-current and have about 700 packages to recompile). Once that works, I have a fast ARM compile box again from which I could attempt to create a hard-float port (i.e. support for the floating point unit in the CPU) targeting the Raspberry Pi’s armv6l CPU class instead of the trimslice’s armv7l CPU class. Currently, ARMedslack does not support the hardware FPU of ARM CPU’s, so there is some real performance gain to be achieved by this. The same condition applies in Indonesia as well. Most of the teachers knows only MS Office and not the other products. Unfortunately it will be a long time (if ever) before the Pi has accelerated X, and so it won’t really fulfil its potential for desktop and media. The uses I’m thinking of are hardware interfacing, mobile, and a low performance domestic ipv6 tunnel endpoint. Any news about Hard-Float support? Do yo have any minirootfs with hard-float? I had been waiting for a Raspberry Pi for a very long time… and when it arrived I no longer had time or desire to work on a port. 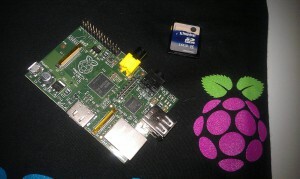 There already were several others who offer images or installers for RPi. Unfortunately none have hardfloat support. I do have a miniroot with hardfloat but that is for an incompatible ARM processor line (armv7) whereas the RPi has an armv6 CPU. Perhaps I should try to build a minirootfs with hardfloat for the Rpi… but currently it is running OpenElec with XBMC and serving as my living room media center. Thank you for your reply. I mean just for the architecture arvm7 minirootfs. Is it possible that you released it to me somehow? For a long time I fight with crosscompiler, but it’s a heavy piece of bread. Eric, are you able to provide me minirootfs image for ARMv7? I am not releasing the minirootfs until I have an ARM port that I can publish along with the source code and build scripts. License-wise it is not possible for me to just publish the binaries. If interested I have ported XBMC with Slackware ARM on RPi here. The boot design is based on David Spencers work and modified parts of initrd-versatile image to simplify the installation into two modes minimal/developer. Excluding the xbc/xsc (XBMC) package series during setup leads to a mini Slackware ARM setup with fluxbox. Btw the XBMC pkgs are tunned for RPi and softfp ABI in order to be compatible with the new Sun JDK ARM port.